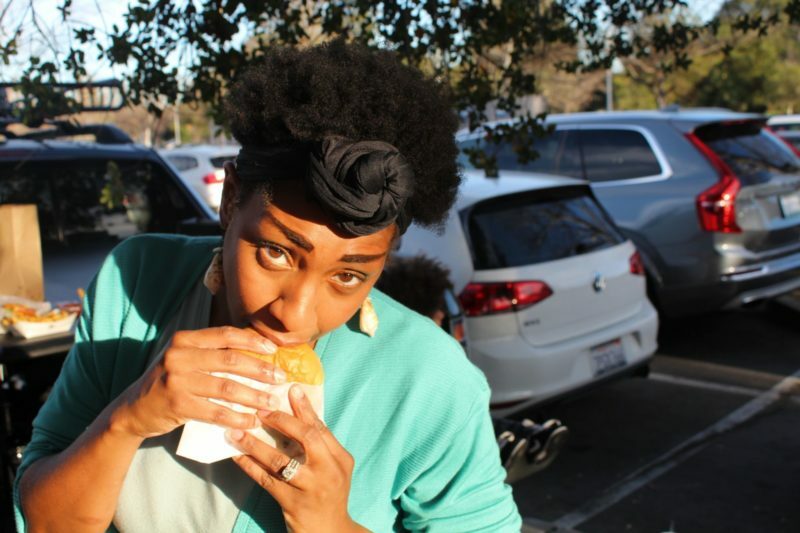 Comfort food….there is something that always resonates in the soul when you eat certain meals. Funnel cakes symbolize an amazing day at the Fair, soup reminds me of my mom taking care of me when I got a cold and mac and cheese is no exception. 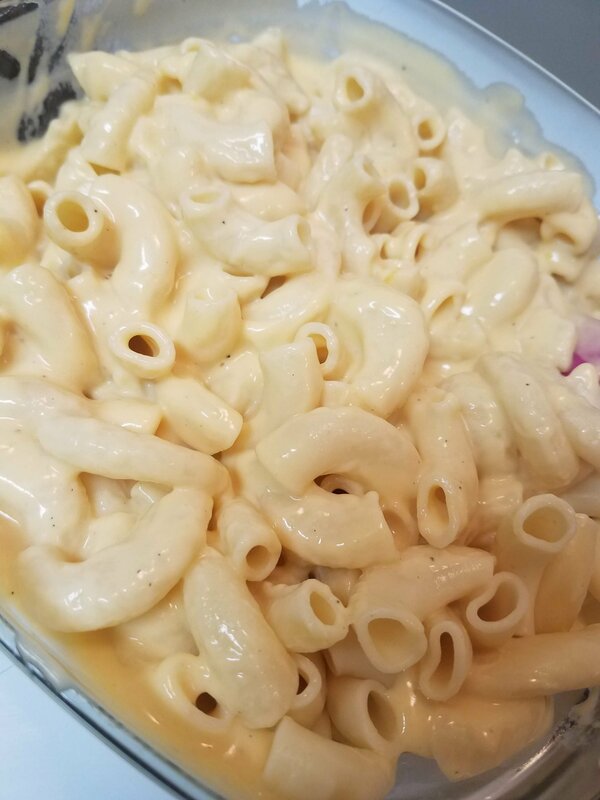 As I have mentioned before, my aunt Dianne taught me how to make mac and cheese as everyone always raved about hers. She passed away sadly years ago but I will always think of her when I make a batch and serve it. I have updated the MY version with a cheese sauce versus layering cheese with the pasta as she did. I have my Mae’s Infamous Mac and Cheese which is fancy, but my basic one had been under wraps for a while. Not tonight folks. Get READY. 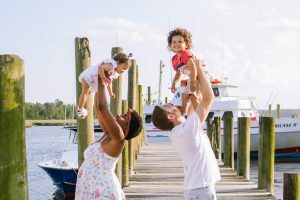 First and foremost, grab a large pot of water and get it to a roiling boil. Salt your water (only chance to season that pasta!) and drop the jumbo pasta in while cooking according to package directions. Once it is al dente, rinse in a colander over cold water to stop the cooking process then place in a bowl of choice. So fa easy peasy, right? 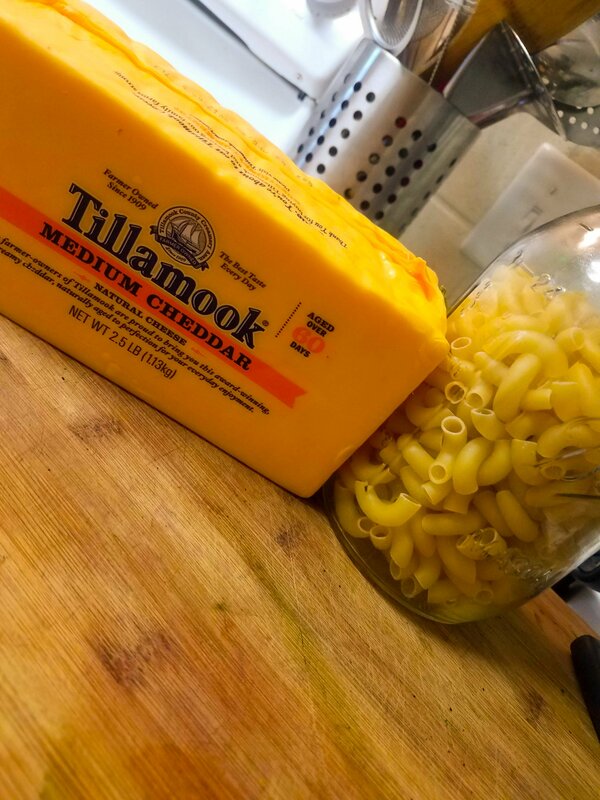 Two most important ingredients: Tillamook medium cheddar and jumbo elbow macaroni. You can use another cheddar but why not the best? 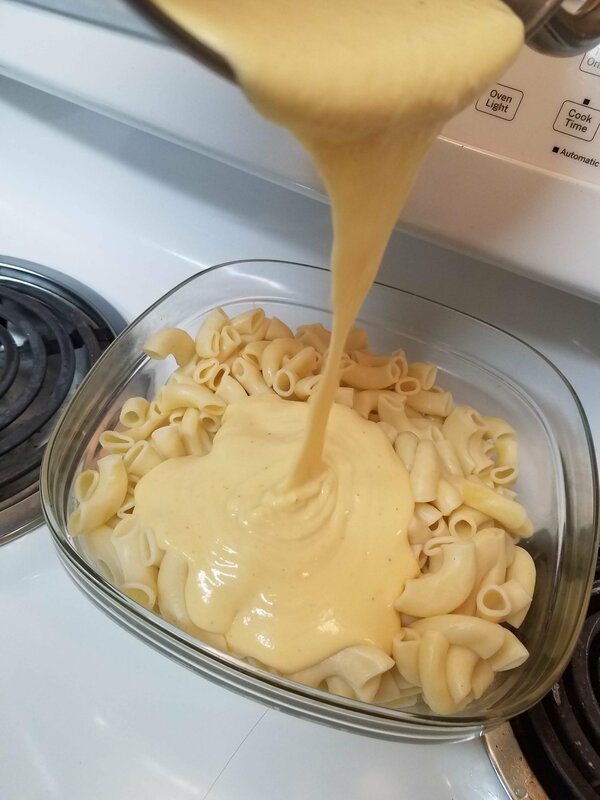 Next is the heavenly and GLORIOUS mixing of what is my oooooey and gooooey cheese sauce. It is literally liquid gold…or orange if you wanna be particular (I am cheesy all the time…..get it?) 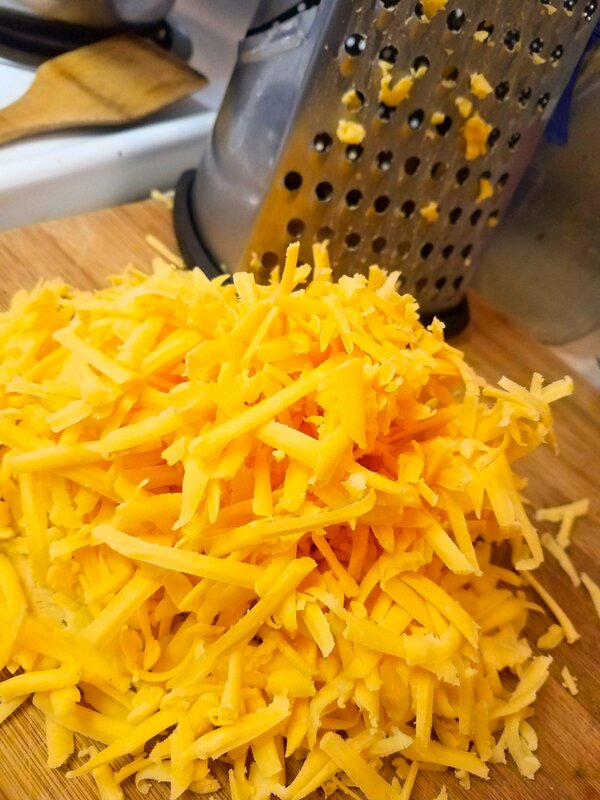 Shred 3 cups of cheddar cheese to be safe. I sometimes add more…sometimes less. 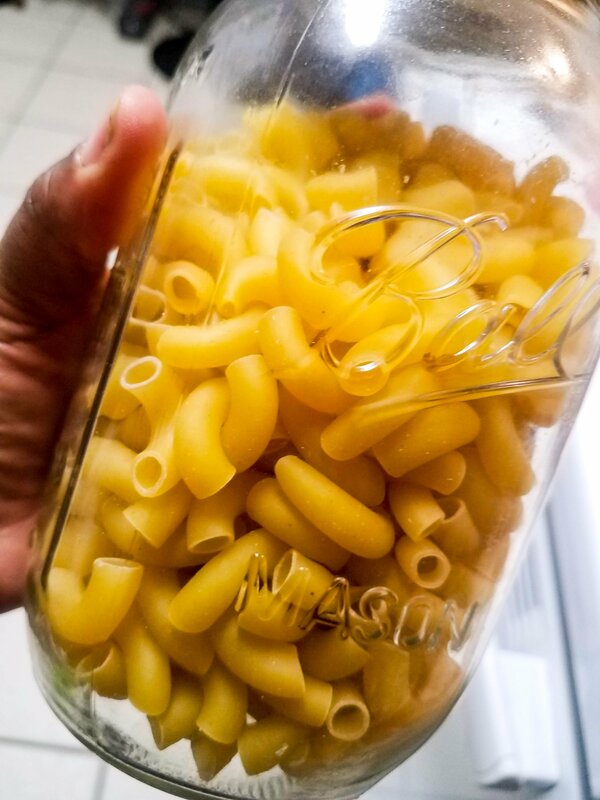 Grab the same pot you cooked the pasta in (I HATE dishes….if there is an opportunity to reuse, I am THERE!) and over medium heat melt 2 tbsp of unsalted butter ( I always use unsalted so I do not oversalt my dish). When the butter is fully melted, drop in 2 tbsp of flour and whisk for about 1-2 minutes until its a slight brown color and bubbles start to form. 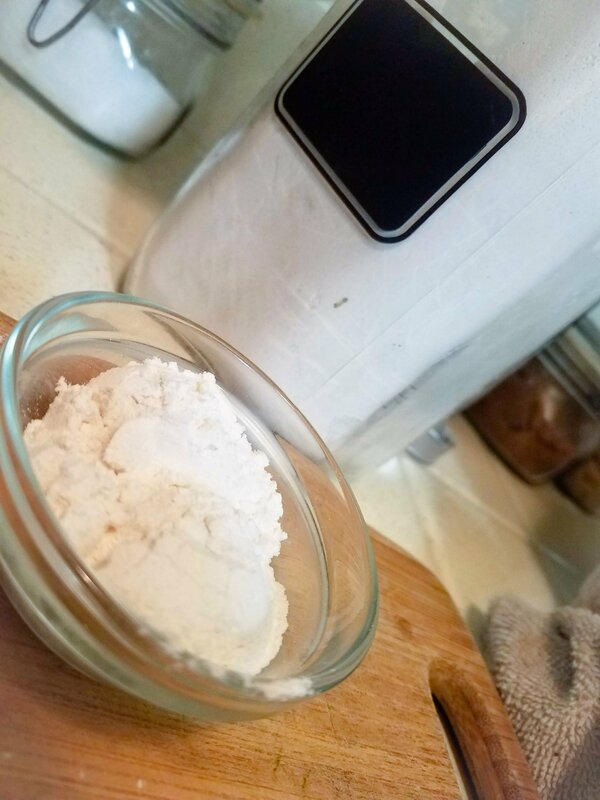 Random angled shot of flour because, you know…..FOOD BLOGGER. Lol! The point of this is to make what is called a roux, which is a thickening agent to sauces, soups and many more! See the brown on the edges of the roux? That means its ready for milk/half and half!! Pour it in sugars! Then pour in 1 cup of milk/half and half and whisk until it is thick. 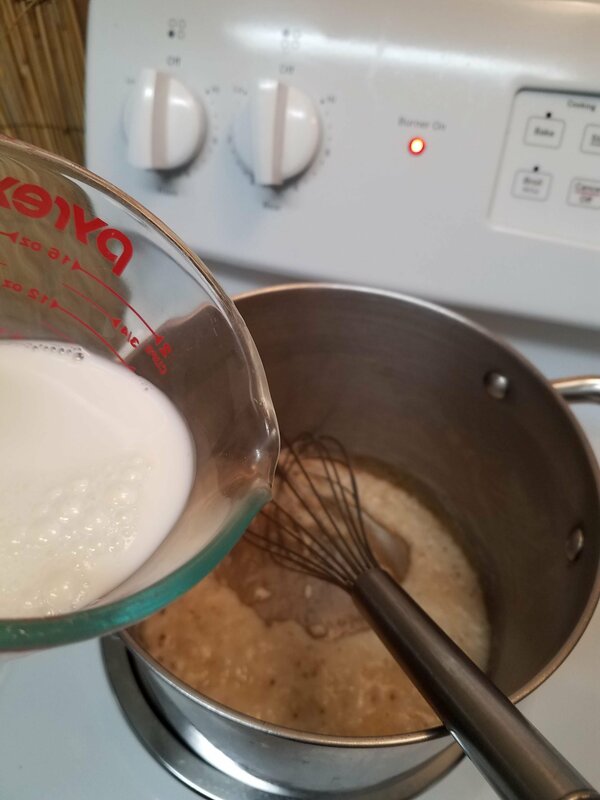 Add 1/2 a cup of milk when the roux/milk mixture bubbles and whisk until smooth. Now…this is crucial. REMOVE THE PAN OFF THE HEAT. 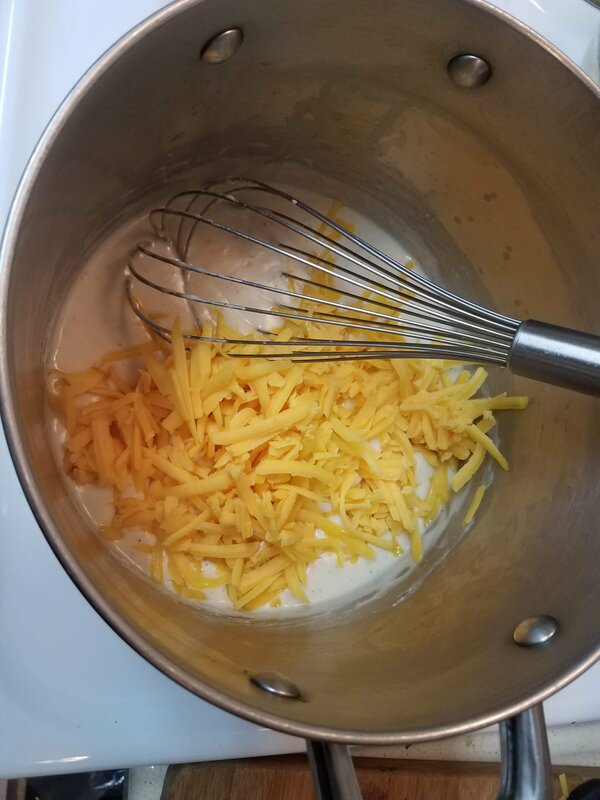 Roux and milk combine and OFF THE HEAT before adding your cheese. Now GET TO WHISKING! I cannot tell you how many damn times I turned around for two seconds while the roux/milk mixture burned and all that work was for NOTHING. 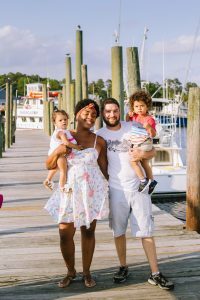 Don’t be like me…..learn from my mistakes! Start with 2 cups of cheese and WHISK TILL YA ARM FALLS OFF! Ok maybe that’s a taddd exaggerated, but put in work okay? 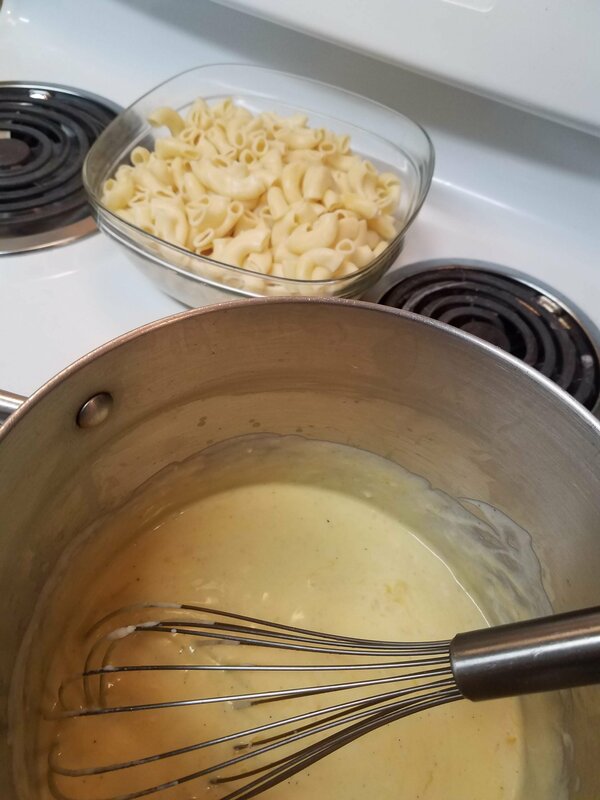 There is a harmonious balance between all ingredients within the sauce that make it smooth and creamy, so sometimes it takes whisking patience! Taste the cheese sauce and season with salt and pepper accordingly. Remember, cheese is already reallllly salty so follow your palate! Smoothed to perfection and ready to mingle with some pasta folks! If the sauce looks a little bit too thick, add more milk. Not thick enough? Add more cheese!! When it is justtttt right, Pour that liquid gold all OVER your pasta and stir to combine! You can bake it for about 20 minutes on 350* but I prefer the just cheese and pasta version. If you have any questions please email me at themaedaychronicles@gmail.com or leave a comment! You want to bite the screen….admit it. Its ok….you got the recipe now so GOOO cook!